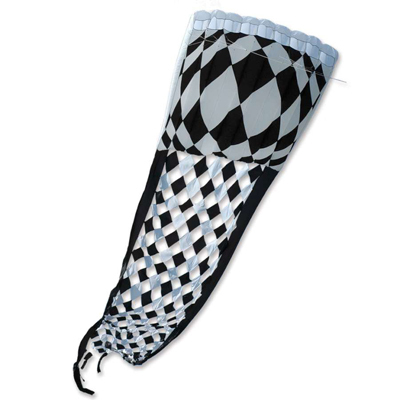 Our Flowforms are available in a large assortment of sizes and colors including tails and without tails. Sizes range from 16 sq.ft. to 450 sq.ft. 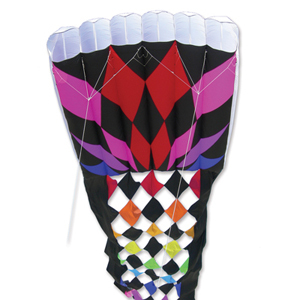 (450 Special order only) Flowform 16 and 30 are offten used for arial photography, kayaking and pilot kites. 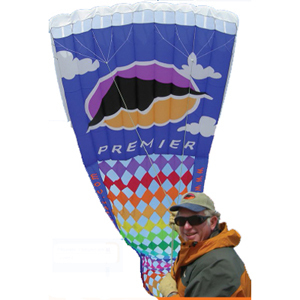 Larger sizes 60, 125, 252 and 450 are recommended for experienced kiters.